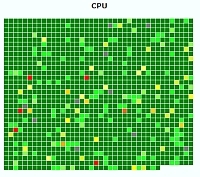 That feature shows actuall utilization of all virtual partitions (LPARs/VMs) in the table where each partition has its own item and the color depends on its actual utilization. 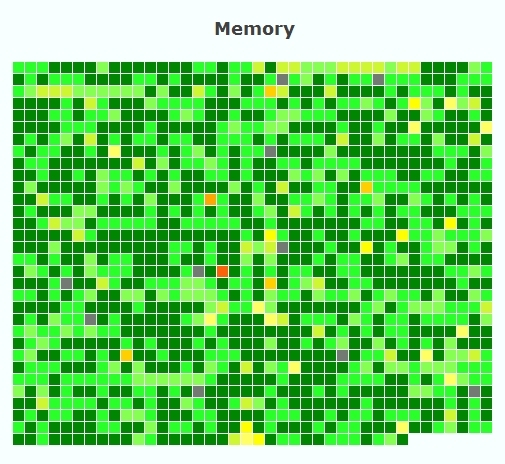 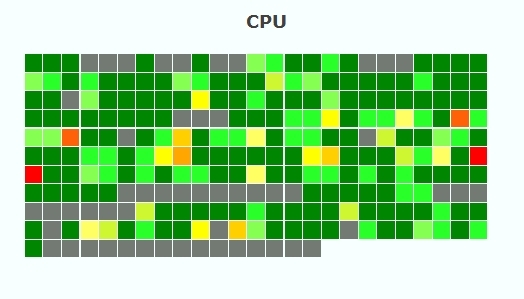 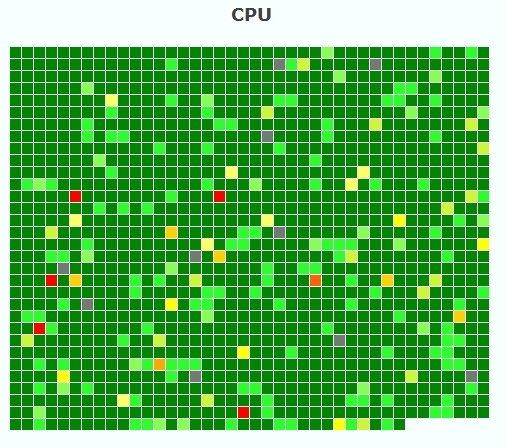 Each heatmap is refreshed every hour and shows average utilization value for the past hour. 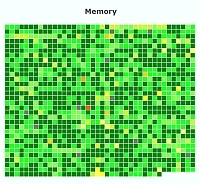 This feature is available since product version 4.80.